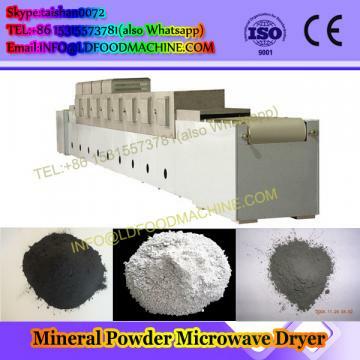 we are the top manufacturer of Micowave Dryer in China, have enough experience in drying industry. 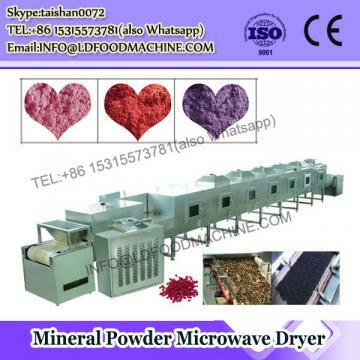 Whatever is your raw material , we can recommend you the suitable model of dryer to you. 1. 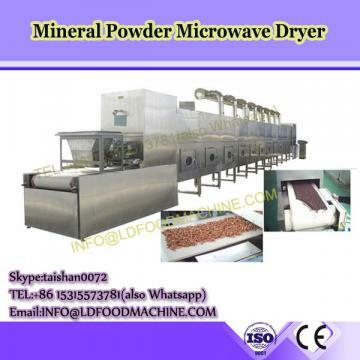 The whole machine with food grade standardize made up of stainless steel. 4. Improve the working condition:as the PLC touch screen controlling system, and the human-computer interface have been applied upon the equipment, the working conditions have been improved in great scale. 6. Improve the quality of the products: with the microwave handling the fruit, its lustre will become more vivid, and its fragrance will be improved.